Abstracts of no more than 300 words should be submitted to https://orgsync.com/10612/forms/165745. 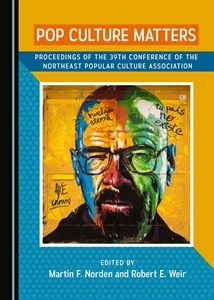 Panel, roundtable, performance, poster, artistic display and other non-traditional session proposals are welcome and should include a 300-word abstract and contact information for all participants. Registration information, including timeline and fees, are available on the submission form page.